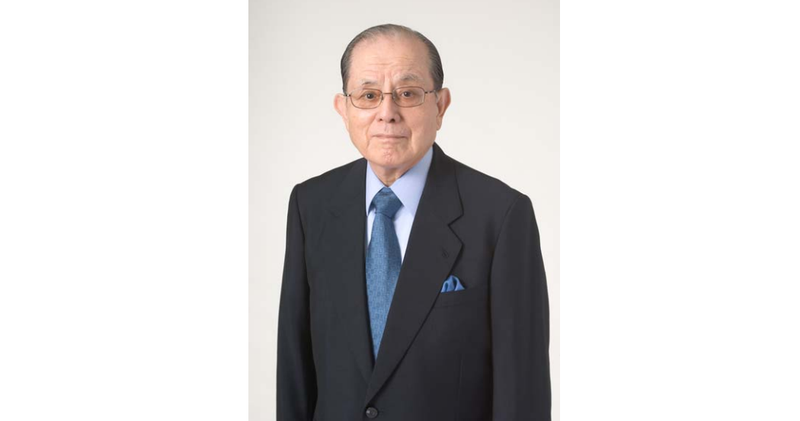 Masaya Nakamura, the founder of Namco, has passed away on January 22, at 91 years old. Namco's biggest hit arcade game was Pac-Man, which is probably the biggest arcade games of all time. Not many may have known him by name, but he left his mark on the world with a few of the greatest memorable arcade video games. One of the individuals who built the Japanese gaming industry has passed away. In 1955, Masaya Nakamura established Nakamura Manufacturing, a amusement-ride company that turned into Nakamura Amusement Machine Manufacturing Company or “Namco.” The company later merged with Bandai in 2005. During the decades following World War II, the rooftops of Japanese department stores were home to family friendly rides and carnival-style analog arcade games. Namco got it start making such amusement machines. In the late 1970s and early 80s, Nakamura’s business took off with arcade hits like Galaxian, Galaga, Pole Position, and Xevious. However, it was Pac-Man that wasn’t only the biggest Namco hit of that era, but also of the most important Japanese video games ever made. Nakamura was awarded the Order of the Rising Sun in 2007 by the Japanese government for his achievements. According to the official Namco Bandai release, Nakamura passed away on January 22. The news of his death, however, was made public today. Last edited by stomp_442; 01-30-2017 at 06:59 PM. This is indeed a great loss for the Namco fans. I am a pacman fan.